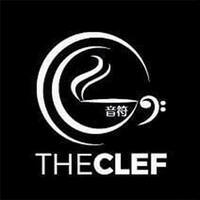 Brightly lit decors illuminate its surrounding marbled tables and tantalising desserts display here at The Clef Cafe. Highlighting a rosy and cosy ambience to dine-in, the cafe is whipping out a wholesome vegetarian menu that omits ingredients such as onion, alcohol, meat, and more accordingly to customers' dietary needs. 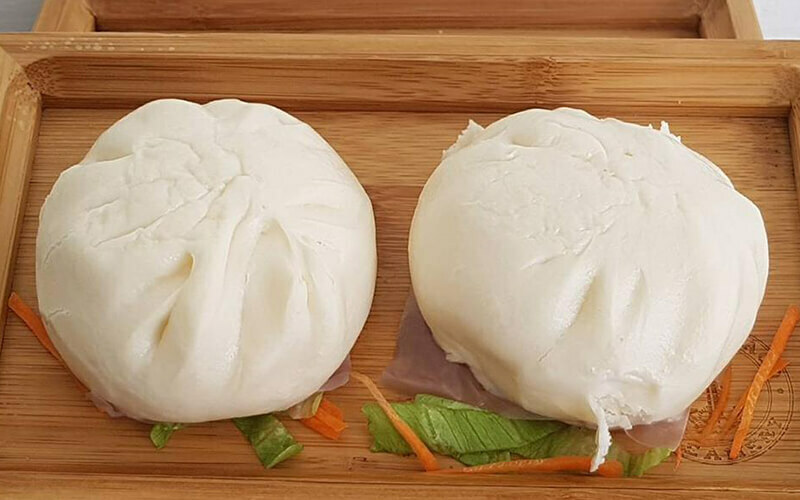 Daily specials include duck congee, tapioca fritters, braised mushroom rice, and more. End the meal with a choc full of in-house gelatos and butterscotch waffles, of which available fusion gelato flavours include kopi gao, rocher, cookies monster, yuzu sorbet, choc n mint, and more. Alternatively, grab a cake from its array of offerings for a sweet ending.